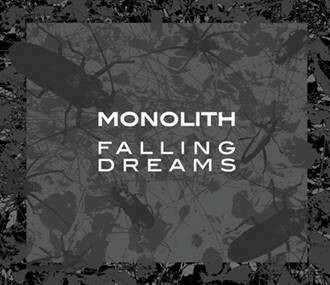 Original industrialist Eric van Wonterghem celebrates the 10th album under his Monolith moniker, and “Falling Dreams” caters a wide range of preferences. Since its inception in the mid-90s, Monolith has gathered an avid crossover following of rhythm noise devotees and progressive techno heads alike, especially since his more recent involvement with the burgeoning scene of Berlin. On this offering, he (of course) provides rhythmic bangers to either tastes, but also makes best use of the album format in creating an intriguing, anxious mood through atmospheric tracks and cinematic interludes. 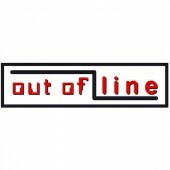 A good hour of prime quality electronic music that speaks to body and mind! 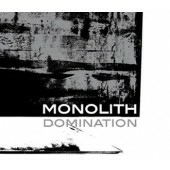 Monolith - Time Running Out - 12"